Yungang Zhu received his B.Sc., M.Sc. and Ph.D. degrees from Jilin University, China. He had been a visiting scholar at Dresden University of Technology in Germany and University of Trento in Italy. Since 2012, he has been in the College of Computer Science and Technology at Jilin University. He currently serves as an Associate Editor of the Canadian Journal of Electrical and Computer Engineering, and he is also Editorial Board Member of Artificial Intelligence Research, International Journal of Intelligent Information Processing. He served in the program committee of the 2nd International Conference on Knowledge Engineering, 8th International Conference on Intelligent Information Processing,etc. He is the Committee Member of the Intelligent Service Technical Committee of CAAI(Chinese Association for Artificial Intelligence). 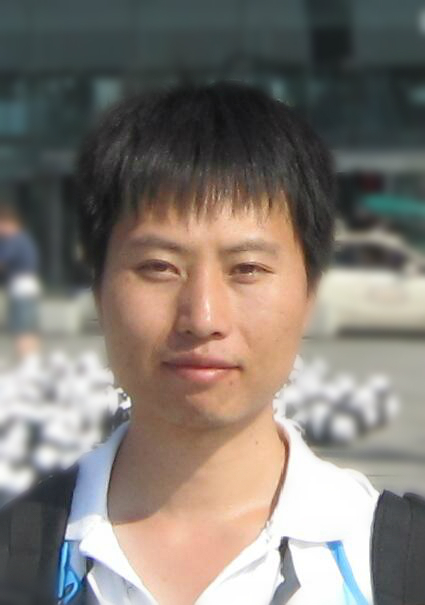 His current research interests include Artificial Intelligence, Knowledge Engineering, Data Mining, Machine Learning, Probabilistic Graphical Models and Information Fusion.